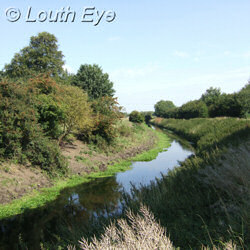 The Louth canal was created during the 18th century as a means of transporting cargo. Now it's more likely to be used for dog walking, fishing, or other leisure pursuits. 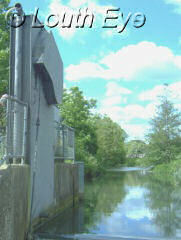 It has eight locks, but they have fallen into disuse and the canal is no longer navigable by boats. 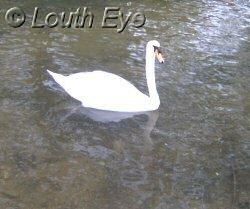 It's home to a small number of swans, as well as other water birds such as ducks and moorhens. 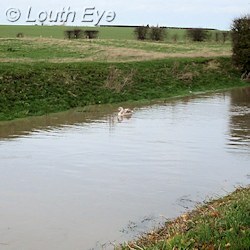 Click here to learn more about the canal's wildlife. 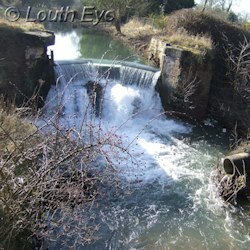 The flood warning sirens sounded once more, as the Environment Agency issued a Flood Warning for the river Lud and the Louth Canal. 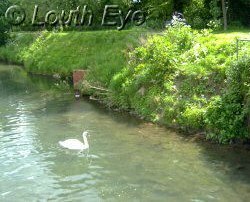 Thanks to the river Lud and the Louth Navigation Canal, there is a corridor running through the town where wildlife can thrive.